Opinion: Latest development on £19.8m-rated man could bode well for Crystal Palace | The Transfer Tavern | News, breakdown and analysis on all things football! Crystal Palace could be without first-choice striker Christian Benteke for their trip to the John Smith’s Stadium on September 15th. The 27-year-old recently pulled out of the Belgium squad due to injury and is now at risk of missing out on the Eagles’ upcoming clash against Huddersfield Town. Benteke’s injury comes as a big blow with the forward having just returned to his national team’s set up after failing to convince Roberto Martinez he was worthy of joining the likes of Eden Hazard and Kevin De Bruyne in Russia for the World Cup. However, should the former Liverpool man not recover in time for Crystal Palace’s next Premier League fixture, then his absence could be a blessing in disguise for manager Roy Hodgson. Benteke’s form has been poor for some time now and, much to the frustration of Crystal Palace supporters, Hodgson has refused to drop him. 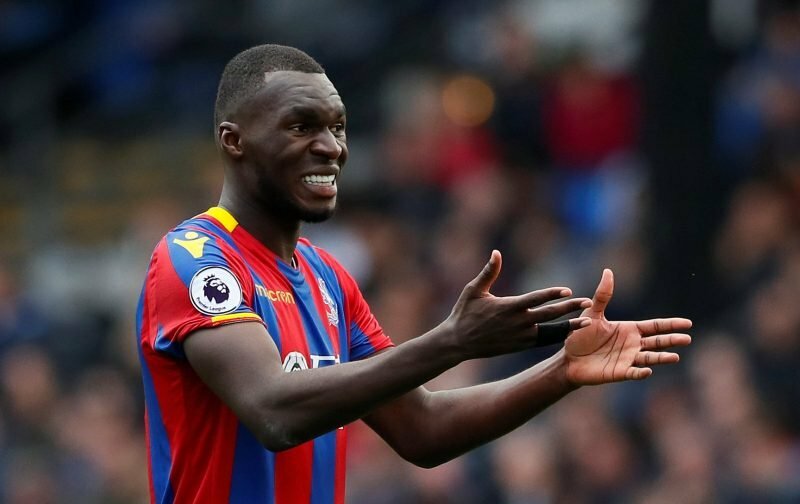 Against Huddersfield, though, Hodgson may now have no choice but to look for alternatives to Benteke, and doing so could actually help Crystal Palace to evolve as a team. In this moment of time, it is quite clear £19.8m-rated (via Transfermarkt) Benteke is not in Crystal Palace’s starting XI to score goals. The ex-Aston Villa player has been incapable of carrying out that task for an incredibly long period and has simply become nothing but an outlet for the team via direct balls when transitioning. At 6’4″, it is a role that Alexander Sorloth could fulfil, too, should Benteke miss the Huddersfield game. But, with summer signing Jordan Ayew, Hodgson has the opportunity to go in another direction. The 26-year-old — who is a striker that looks to utilise his pace and run in behind defenders rather than be a target man — alongside Wilfried Zaha, Andros Townsend and Max Meyer, can all help the Eagles take the game to Huddersfield and, most importantly, take all three points.